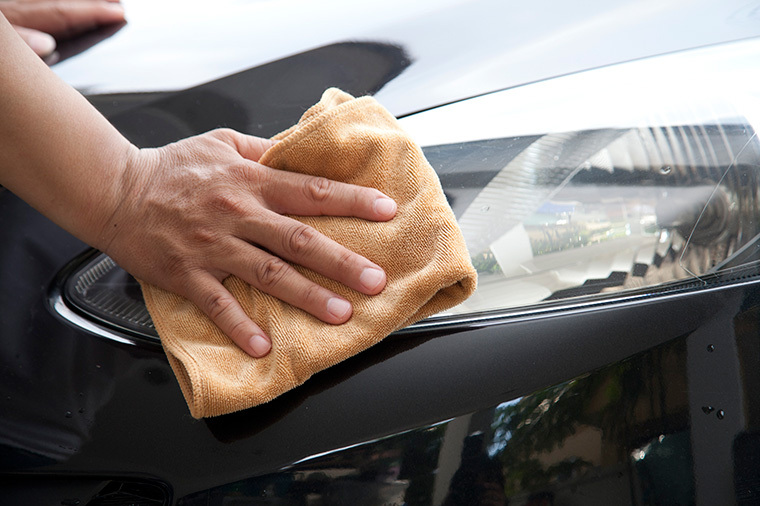 Autospa Hand Wash is an eco-friendly, hand car wash and detailing service based in Portland. 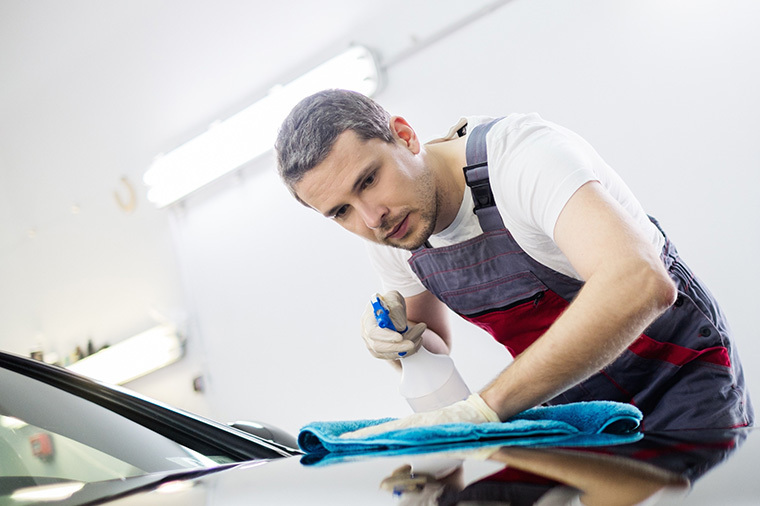 Our company was founded back in 2005 by a team of experts with more then 10 years of professional car wash experience. We operate three car washes throught Portland area. 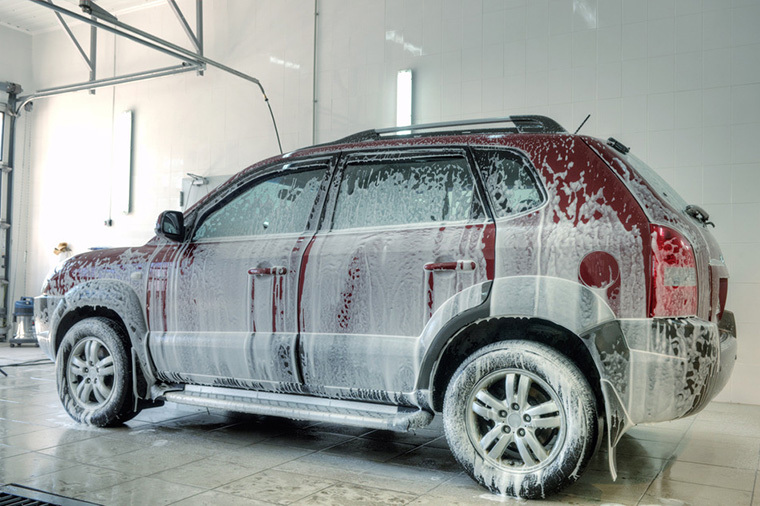 Our goal is to provide our customers with the friendliest, most convenient hand car wash experience possible. 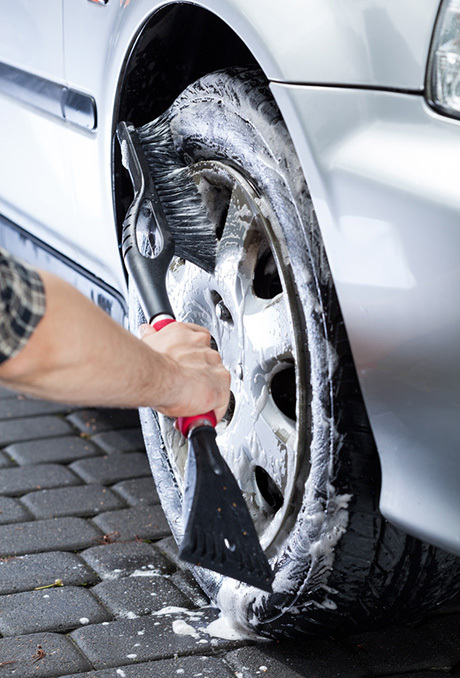 We use the most modern and up-to-date water reclamation modules as a part of our car wash systems. Our products are all biodegradable and eco-friendly. 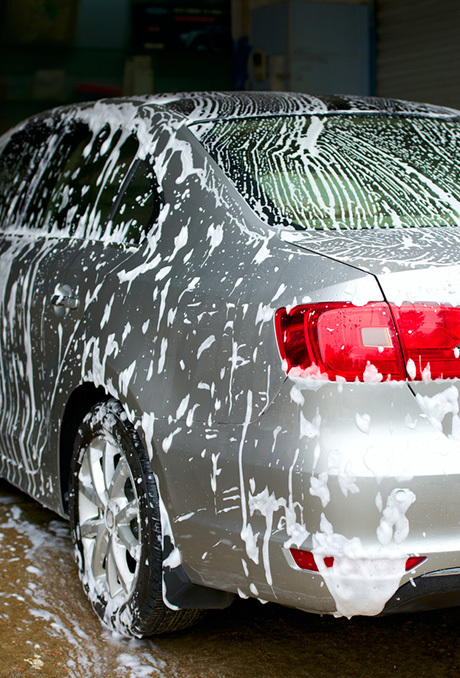 Which wash is the best for your vehicle? Our products are eco-friendly and interior products are all organic. We use less than a gallon of water with absolutely zero-waste. Our crew members are all trained and skilled and fully equiped with equipment and supplies needed that we can deliver the best results. We offer multiple services at a great value to meet your needs. 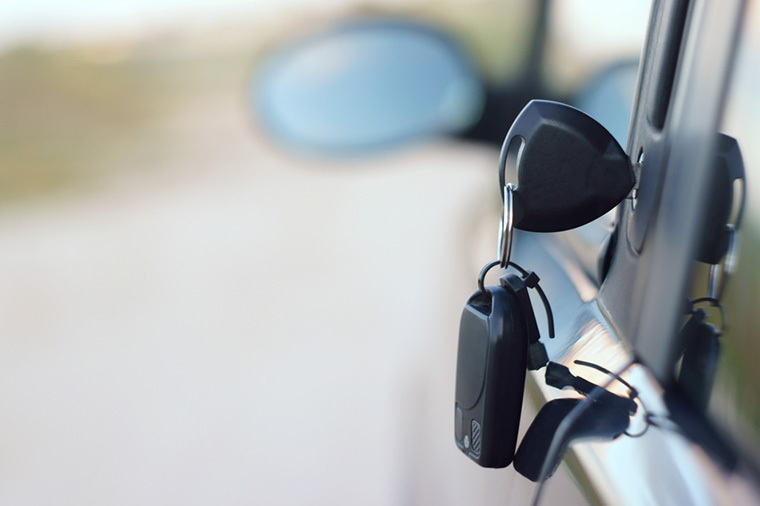 We offer a premium service while saving your time and money. I just got a deluxe wash package and interior shampoo and was blown away by the quality and detail of the service. I couldn't be happier and have recommend friends and family members to stop by for the best hand car wash in Portland. I think Auto Spa is the best car washers ever. Love the price, convenience and customer service. When I have time and want to vacuum myself, it is easy and cheap. They provide towels and spray to wash the windows and I wash my dash. Thanks so much. Finally a car wash that does pay attention to the detail. I have a little extra time and money and I let them do the full detail and it always has turned out great. I use them all the time and now with pollen season upon us, they will be seeing my car even more often. 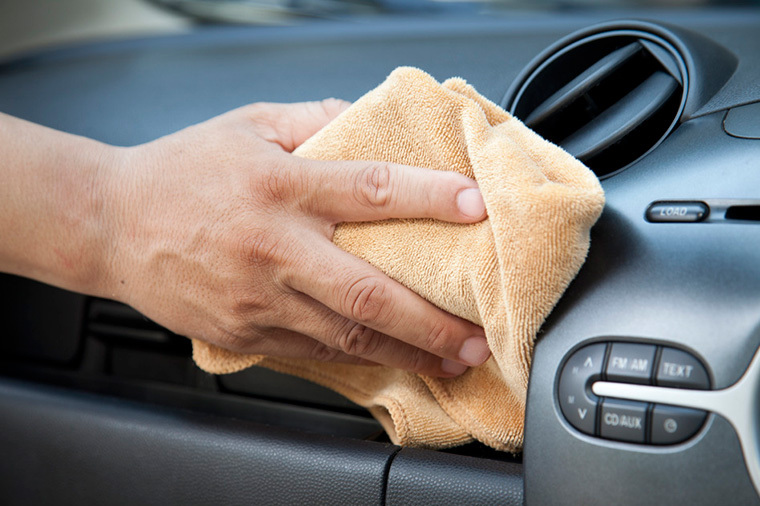 Autospa Hand Wash is an eco-friendly hand car wash and detailing service based in Portland.